eCommerce is booming business globally, including Australia. Make the most of this eCommerce wave by getting your business online. Give your customers an online storefront that looks amazing and offers them a secure and seamless shopping experience. Why is the Design of your eCommerce Website so important? The design of your website is crucial to your business. Your eCommerce website design must wow your customers, provide a great shopping experience and reflect the quality of your services. 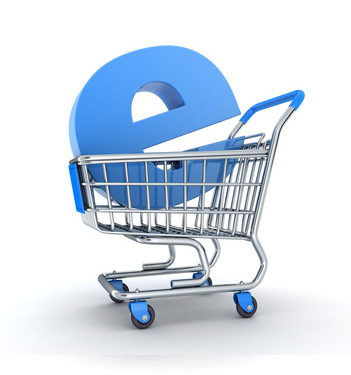 At Broadway Infotech we design shopping carts that both you and your customers will simply love! People will buy your products if they know you exist. This means your eCommerce site needs to show up on Google and other search engines when customers search on related keywords. We ensure that your online store has an SEO friendly design and is intuitive making it easy for your prospects & customers to find what they are looking for. Just like a brick-and-mortar store, an eCommerce website can be designed for natural up-selling and linking of products boosting your sales. We help you attract more customers with promotional codes, discount coupons and gift certificates. All these are crafted keeping your specific business goals in mind. It is important that you discuss about your business goals and customers with your website designer. At Broadway Infotech, we take out time to hear about your dreams and vision so that we can design the perfect storefront for you. 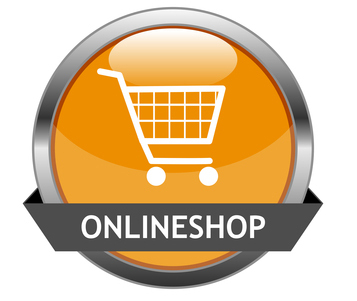 You and we can together create an online store interface that’ll maximise your returns. Launching an eCommerce website is a perfect opportunity to create a buzz amongst your customers and offer special deals and promotional offers to drive them to your new site. Remember there is a lot of competition out there and it is important that you give your customers something to come back to your website. Apart from the competitive product pricing and offers, another factor that plays a crucial role in the success of an eCommerce website is the ease of use or user friendliness. We make it simple for customers to access information on your storefront along with a secure order placement. We know the art and science of making your eCommerce website a success. We can help you design a great storefront! We have created numerous online success stories in the past. Rely on us for an eCommerce website that looks stunning and also provides your customers with a great online shopping experience. Your storefront is optimised for search engines so that it ranks higher and is exposed to more eyeballs. 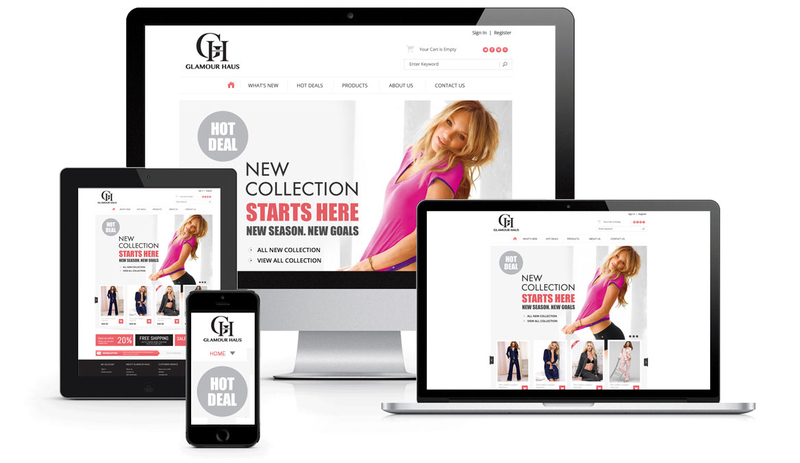 We have a team of professional web designers who can help design your customised online store within a matter of weeks. All you need to do is convey your business goals and requirements to us. From concept design to development to launch, it’s all our responsibility. Just sit back & relax while we design an amazing eCommerce website for you! Most customers say that they would never want to return to an eCommerce website that offers a poor shopping experience. Don’t risk your online sales with ‘church-and-burn’ companies. Entrust your website to an experienced, professional & reputed eCommerce web design company with a proven track record. And that’s us!